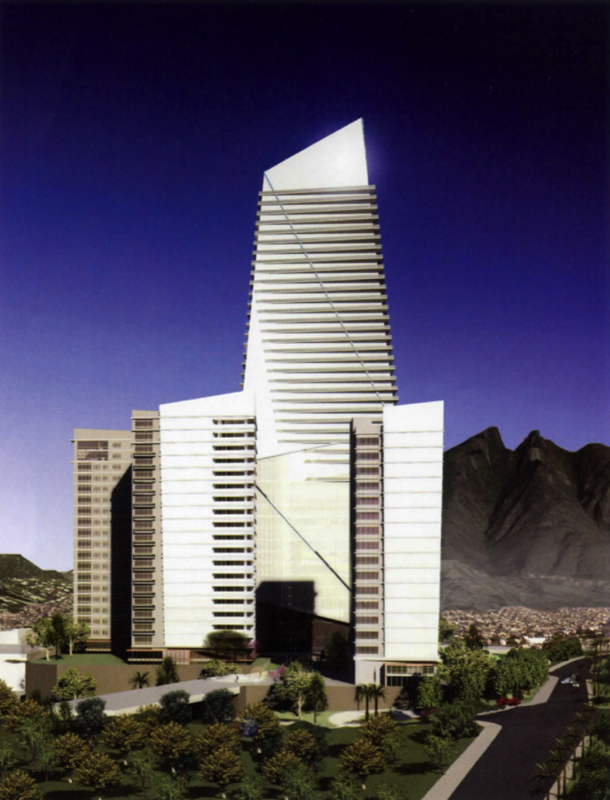 VAO is a mixed-use development in Monterrey, as major city in northern México. This development includes office space, 350 apartments, retail, and hotel. The tower itself has 45 floors and extends 240 meters above street level.